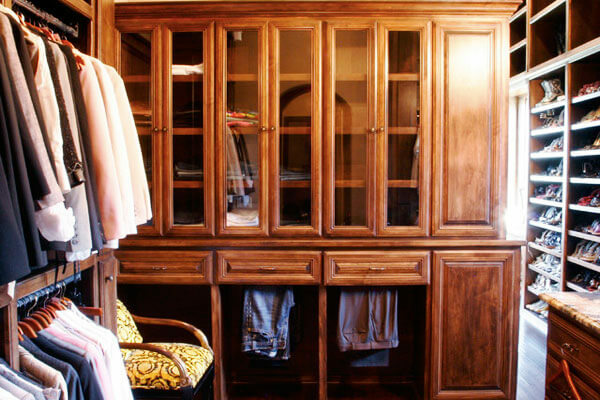 Here at Records Custom Cabinets and Trim, we build some of the most beautiful, most functional custom closets you’ve ever seen! 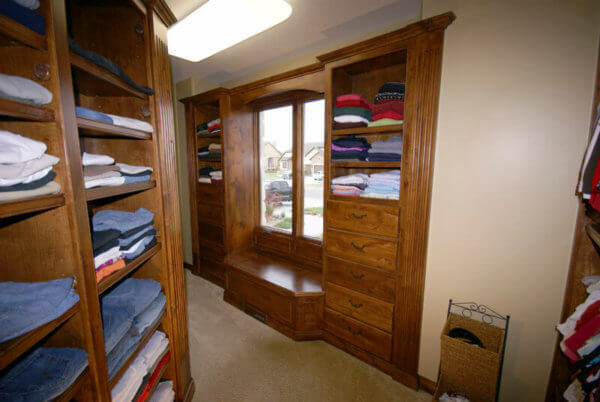 From built in dressers and fine closet cabinetry, to an infinite variety of shelf and rod layouts, our closets are functional and aesthetically stunning! 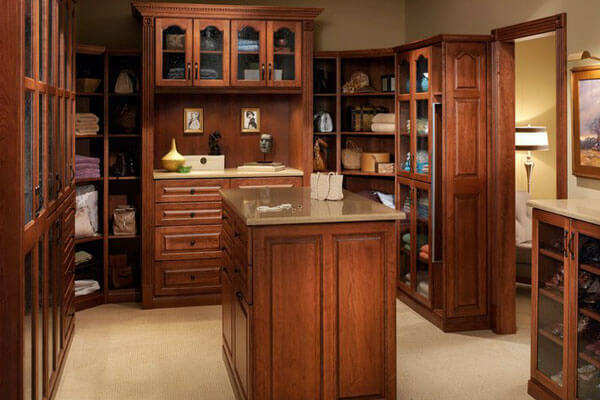 In addition to the traditional closet shelves, rods, shoe and sweater racks and robe hooks, we also build custom wardrobes, cedar lined closets and cabinetry, custom built in dressers, closet islands, seasonal storage and built-in benches and chests. If you can imagine it, we can build it! Fancy columns, glass doors, dovetailed drawers and real wood construction scream quality, sophistication and elegance. Who knew a closet could be this good. 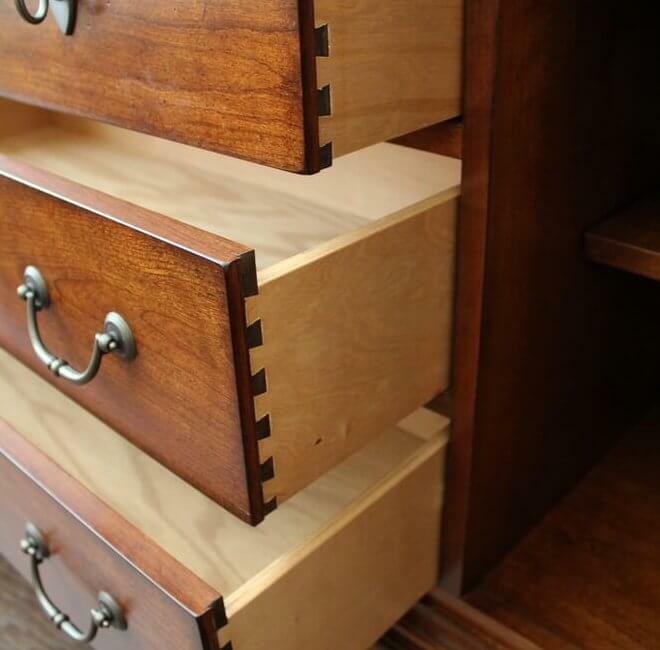 Records Custom Cabinets and Trim is the best choice for premium custom closet design, fabrication and installation. 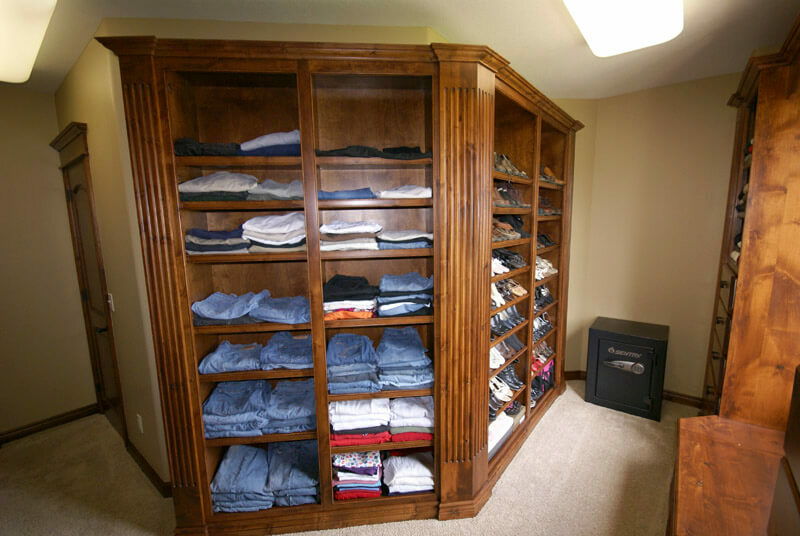 Our custom closets are built with real wood…not paper coated particle board like the other guys! 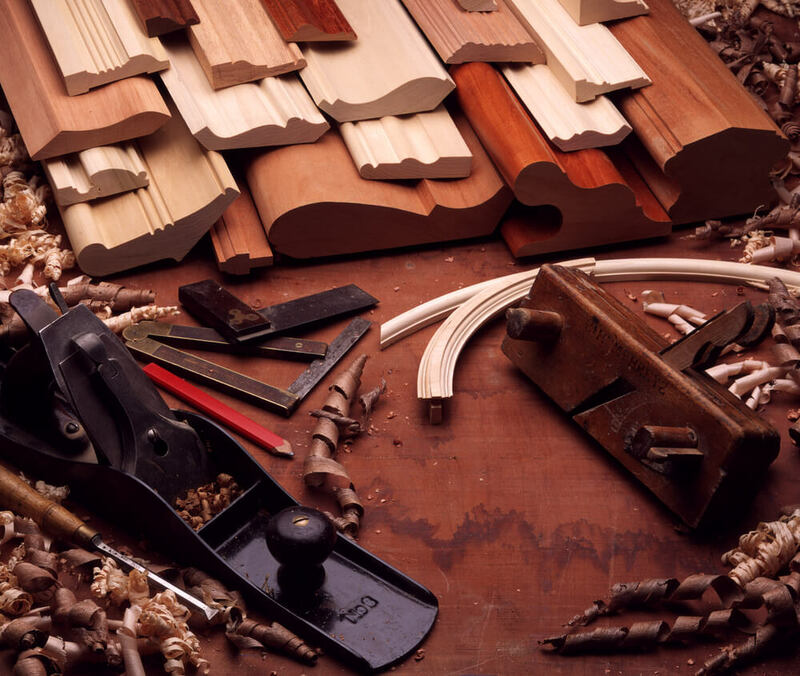 Discerning customers know the difference and appreciate our attention to detail and our unmatched quality. Details like soft close drawers and doors, built in ironing boards and hampers, and even hidden vanity rods and tie racks set our custom built closets apart. 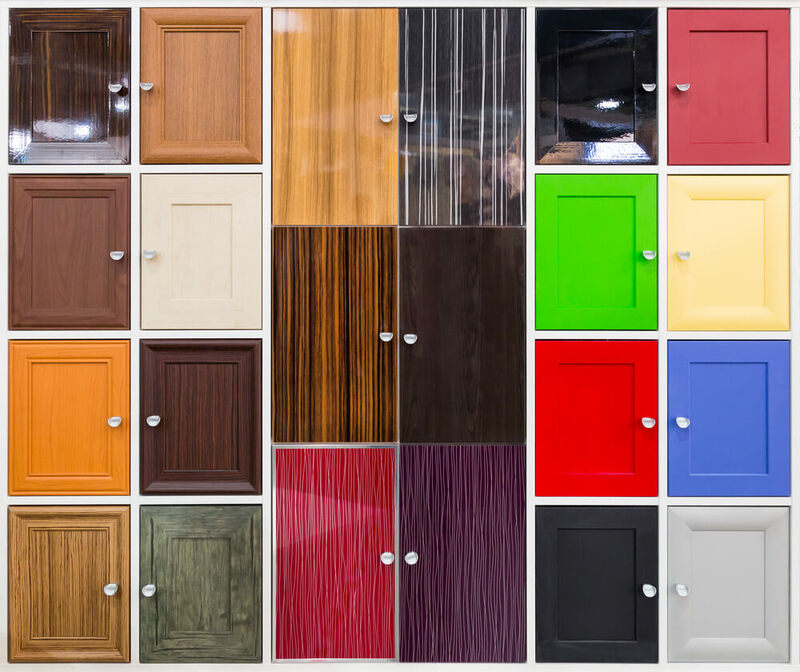 If quality, durability and a beautiful closet design are important to you, there’s only one choice for your new home or your remodel, a Records Custom Closet! Having a hard time picturing what your new closet makeover might look like in your space? Not sure if your new custom closet would look better in maple, red oak or alder? 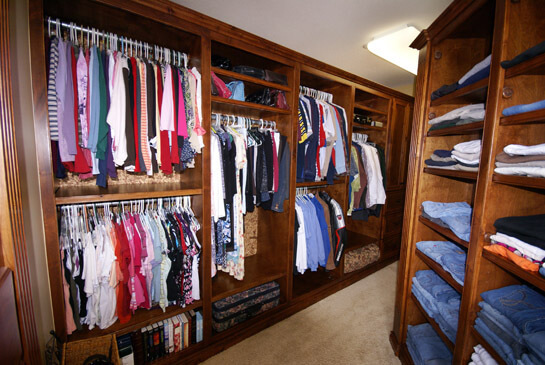 Our computerized closet design service can help! 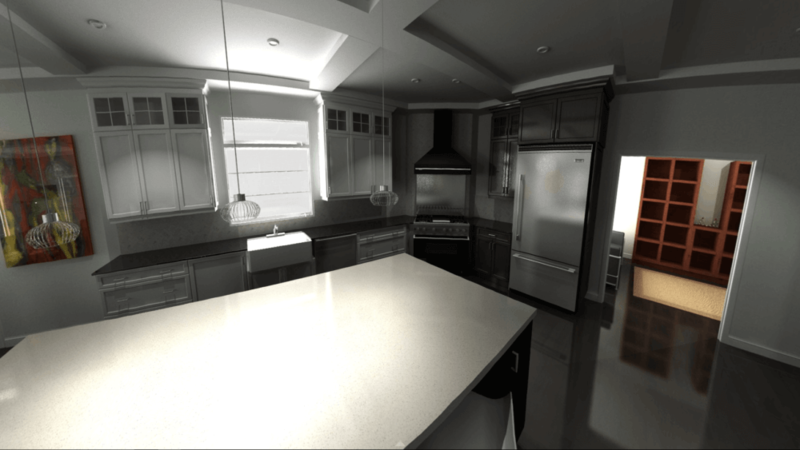 We can design your custom closet cabinetry with our cutting edge CAD software and depict your shelves and built-in dressers virtually, allowing you to see an accurate representation of your custom built closet before the first piece of lumber is even cut. 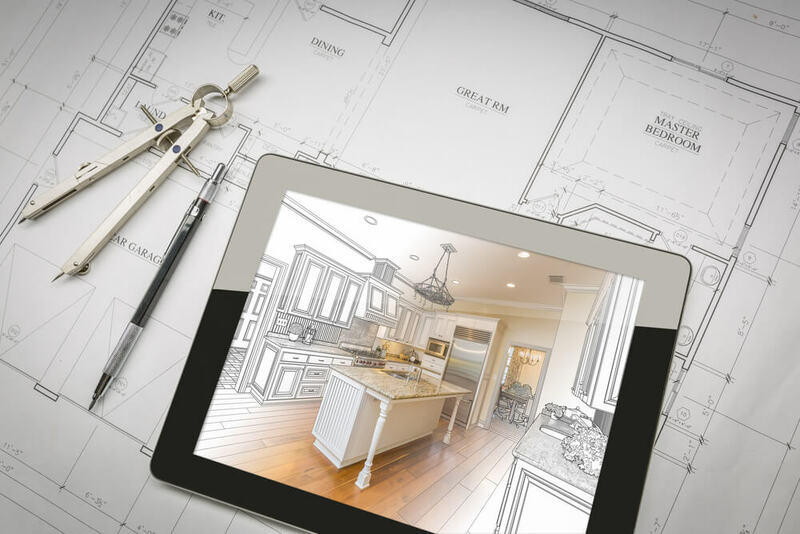 If you are building a new home or desire the very best in quality for your closet remodel, don’t hesitate to contact us for a no cost, no pressure in home consultation.